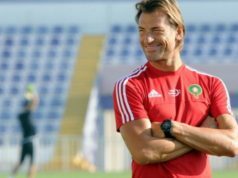 Rabat - The Morocco football team coach Hervé Renard has called up 26 players for the decisive game against Cote d'Ivoire on November 11. 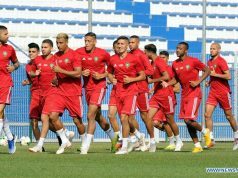 Rabat – The Morocco football team coach Hervé Renard has called up 26 players for the decisive game against Cote d’Ivoire on November 11. The two teams will clash in the Félix Houphouët Boigny stadium in Abidjan, fighting for the Group C ticket to the 2018 World Cup in Russia. 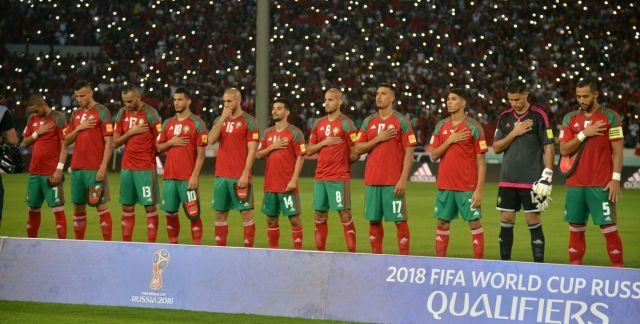 The Moroccan squad will need a draw or victory to book a place in the World Cup finals for the first time since the 1998 World Cup in France. The list of the 26 players called up by Renard saw some few but significant changes. Two rising stars will join the Atlas Lions in its trip to Abidjan. 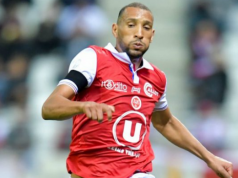 Achraf Bencherki, the brilliant Wydad center forward, appears to have impressed Renard, especially after his last two great performances against USM Alger and the Egyptian team Al Ahly in the CAF Champions League. 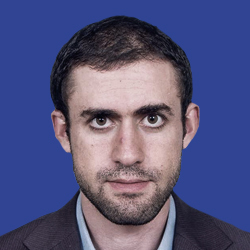 Against USMA, Bencherki led his team to qualify for the final, scoring two goals and giving an assist. 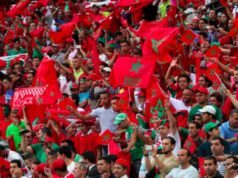 Against Al Ahly, he scored the equalizer, giving hope to thousands of fans of the Casablanca team to win the title for the first time in 25 years. Soufiane Amrabat, Feyenoord Rotterdam’s rising midfielder, will join his older brother Noredin. 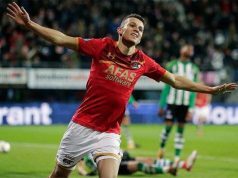 The performances of the younger Amrabat have made the Dutch football federation rush in and attempt to convince to represent Holland instead of Morocco. In addition to these two, Soufiane Boufal will be making his comeback. The talented Southampton winger is in better shape especially after the wonder goal he scored against West Brom a few days ago.